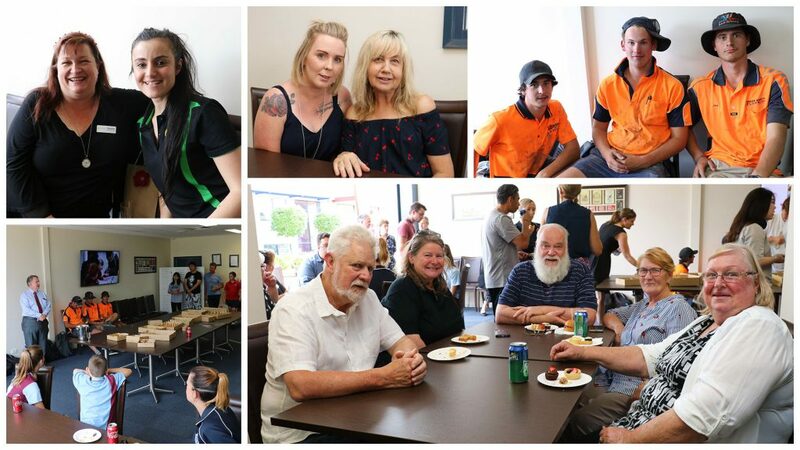 This afternoon the contributions and continued support of the local businesses, organisations and individuals was recognised in a celebration at Pepper Restaurant. The event aimed to highlight the important work that these people do and the positive effect that their partnership with our College is having on the outcomes of our graduates. College Principal Vern Hilditch spoke at the event, taking the opportunity to congratulate these individuals who are making a massive impact within the College community to support and inspire our students. We thank these businesses, organisations and individuals for their continued support, in providing work placements, apprenticeships, homestay opportunities and employment for both our current students and graduates.